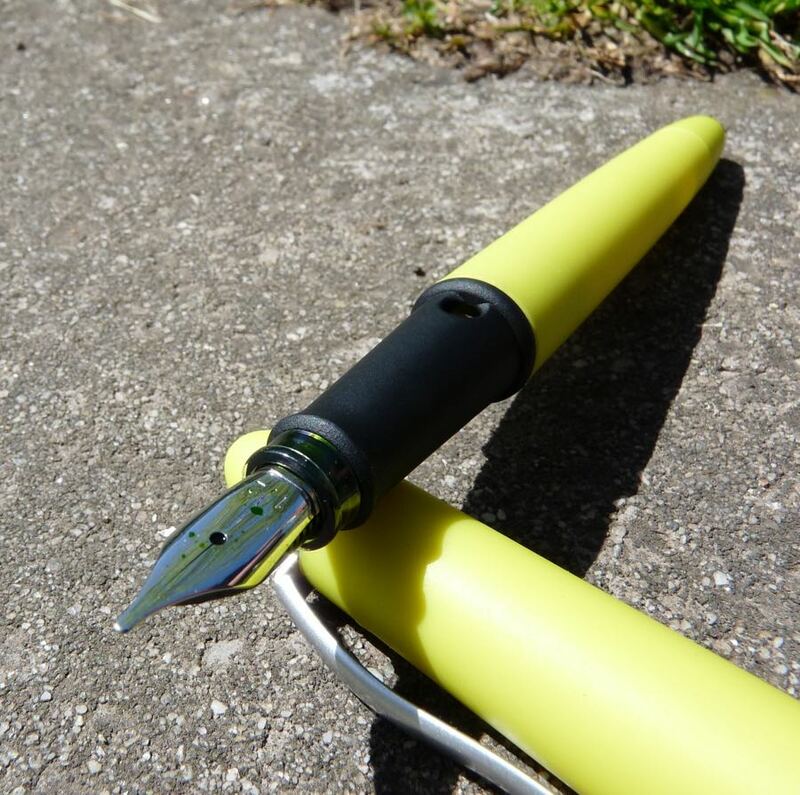 Dex Smooth Soft Fountain Pen Review – Pens! Paper! Pencils! 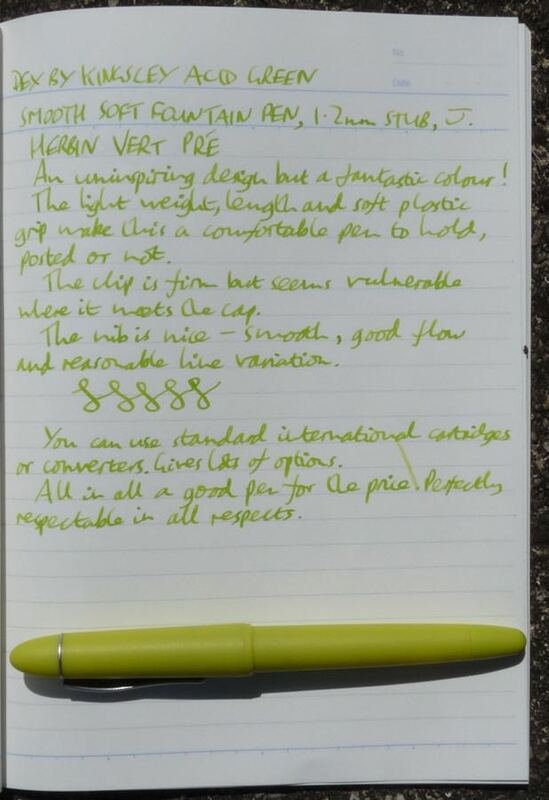 The full name of this pen is: Dex By Kinglsey Acid Green Smooth Soft Fountain Pen. There’s a name that tells you what you’re getting, that’s for sure. 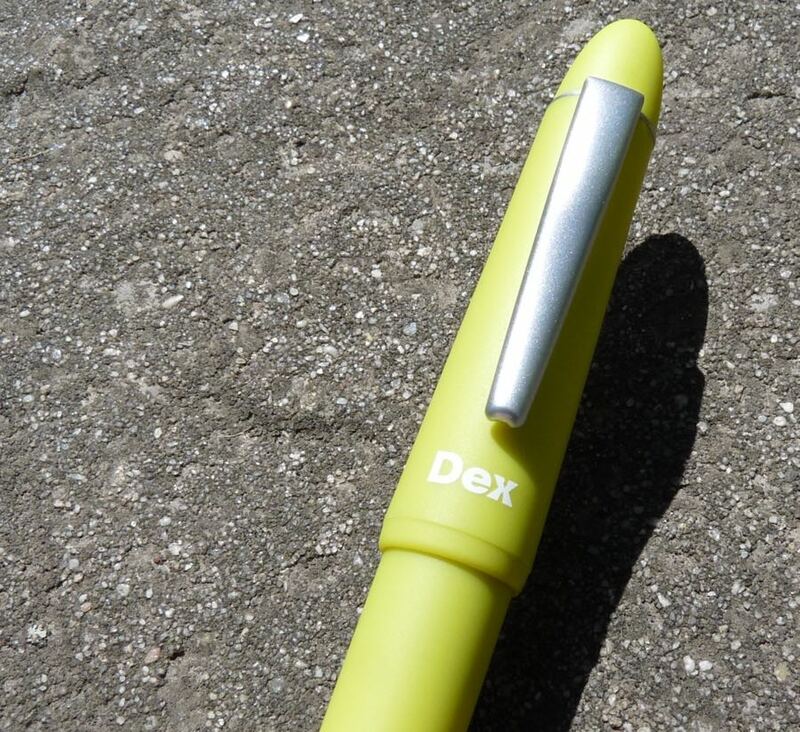 Dex by Kingsley is a range of budget pens from the Pen Shop, who kindly sent me this pen to review. These are my own honest opinions. 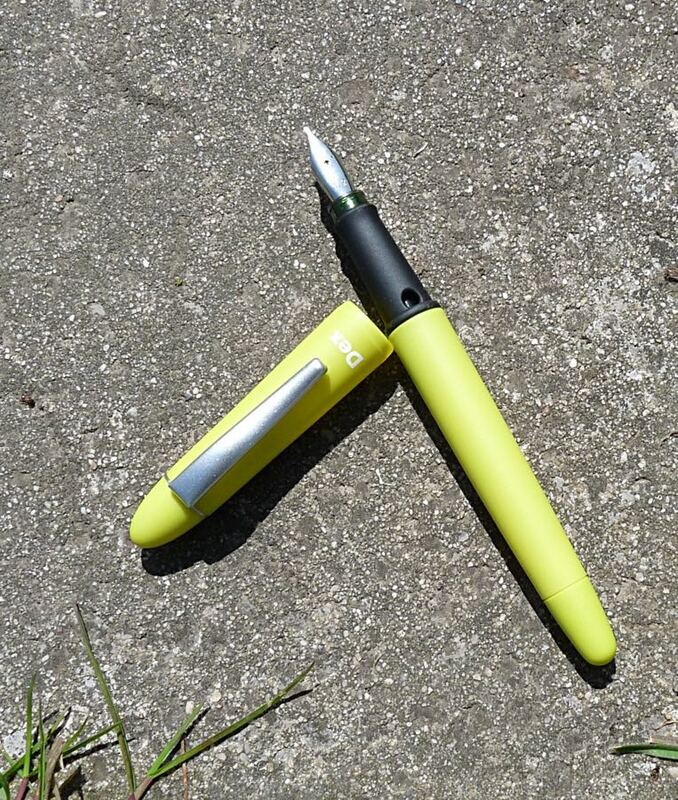 This pen bears more than a passing resemblance to the Manuscript Master Italic Calligraphy Pen I reviewed last year. 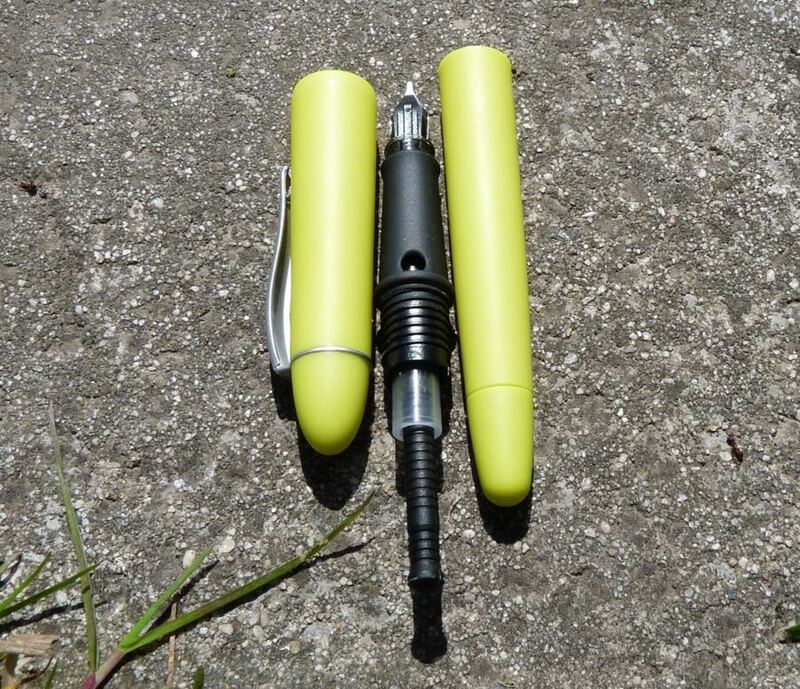 In fact the bodies, caps and clips are identical in shape. This isn’t a bad thing: as I wrote about the Manuscript Master, the shape is traditional and safe, if uninspiring. The hard plastic barrel is a good length and very light. 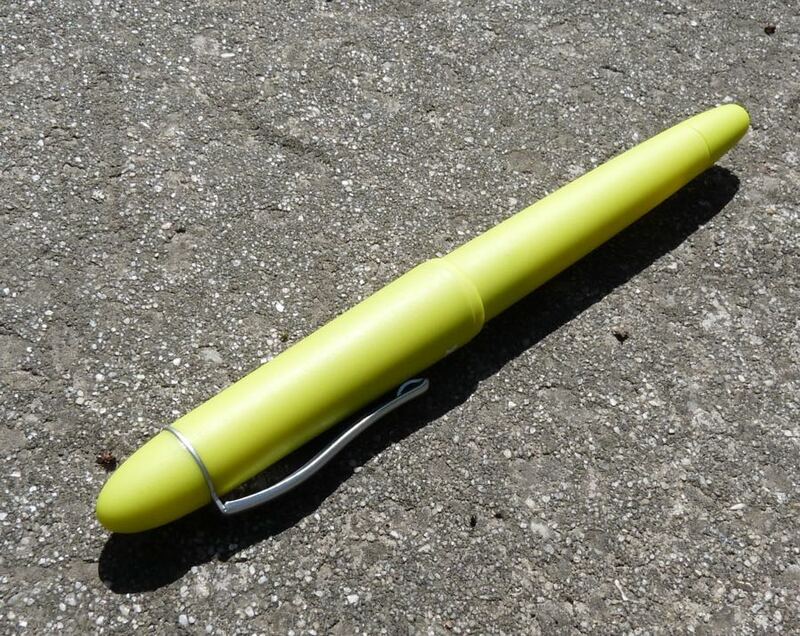 The section is a softer plastic, making it comfortable and easy to grip. It has two holes in it, forming a neat and useful ink window. The nib I received with this pen is a 1.2mm stub. 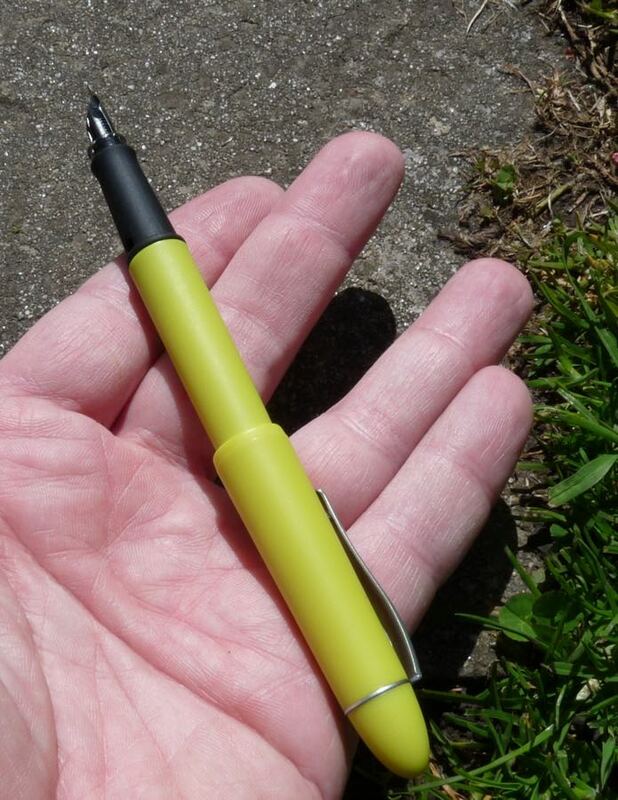 It’s fairly smooth: not buttery smooth by any means but pretty good for a £12 pen. The flow is quite good. It’s on the drier side but it’s plenty good enough. If you look online, you’ll see that only a medium nib is available. I’ve been told that the Pen Shop will swap nibs in one of their shops but, not having a Pen Shop near me, I haven’t been able to check this. It’s disappointing there aren’t more options online. The cap pushes to close and to post. It posts securely and doesn’t unbalance the pen. The clip is strong enough, though far from pretty. 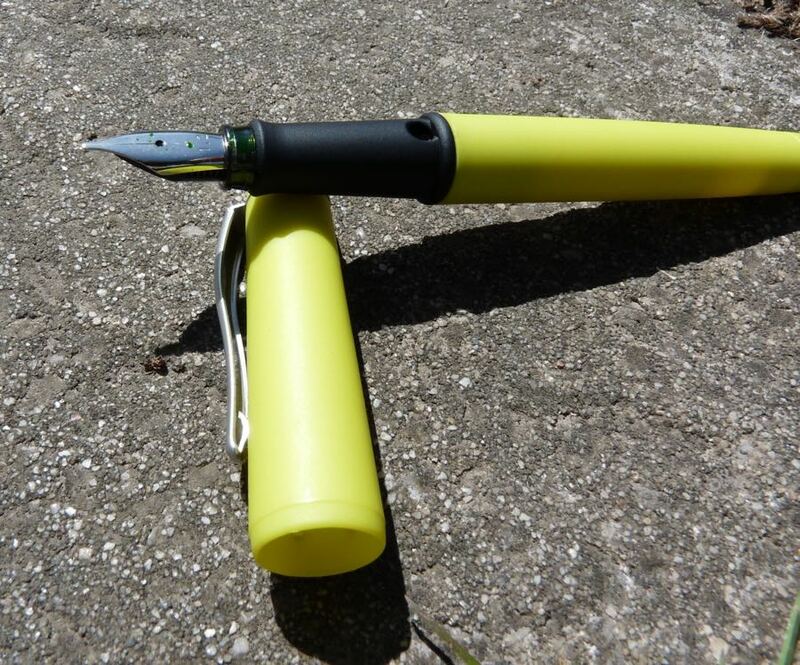 Dex By Kinglsey Acid Green Smooth Soft Fountain Pen (it’s such a catchy name I can’t stop saying it) is a good starter pen. The nib is reliable, it will take standard cartridges/converters, and it’s available in colours ranging from conservative to insane. It’s not very exciting but it’s a good price and it does what it’s supposed to do.